Medical Marijuana is now legal in 23 states in the US, and over a million people are using it to treat a wide variety of diagnoses, including autoimmune disease. 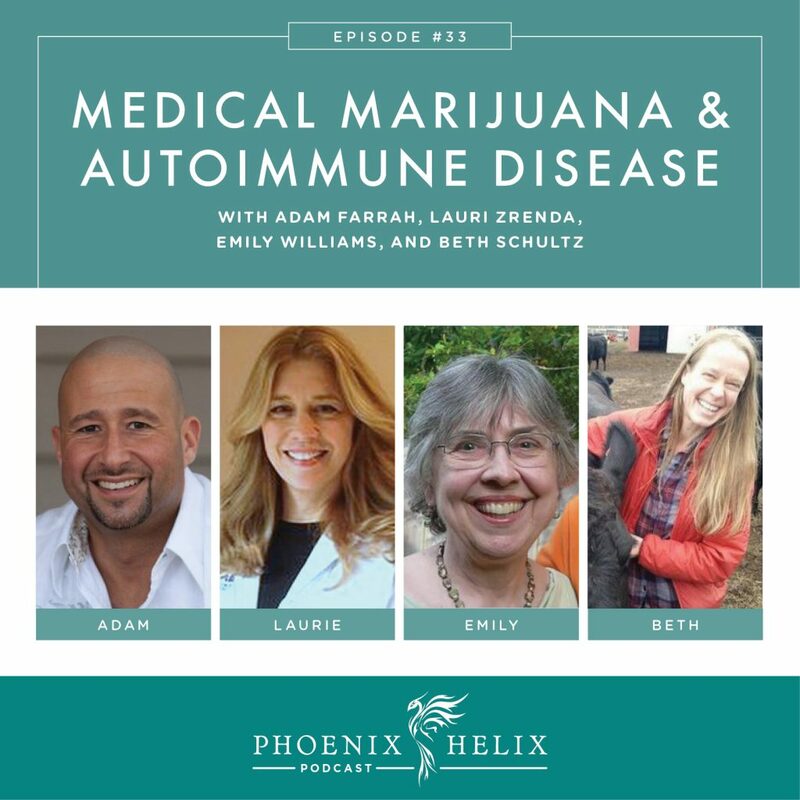 When I interviewed Dr. Datis Kharrazian in Podcast Episode 21, he mentioned that cannabanoids (components of marijuana) help regulate the immune system. Not only that, but research is showing that marijuana can reduce inflammation, relieve pain, suppress muscle spasms, reduce anxiety, treat psoriasis, aid digestion, and much more. Today, we delve into the science behind this controversial herb and talk with a number of people who are using it as part of their autoimmune disease treatment. Adam Farrah is the author of the book, The Paleo Dieter's Missing Link. Journalist for Paleo Magazine, where he has researched and written on this topic. He reversed his own ulcerative colitis through the paleo diet and lifestyle. At his worst in 2004, he had non-stop bloody diarrhea and dropped to 120 lbs, requiring blood transfusions. The drugs prescribed were ineffective, so he started experimenting with diet and lifestyle. Through trial and error, he came to paleo, and he also made dramatic changes to remove the stress from his life, eventually putting his colitis into remission. While he still has some lingering health issues, he hasn't experienced a flare in 6 years. He started using medical marijuana when it became legal in Connecticut 1 year ago, to help with sleep and anxiety. He was able to wean off Xanax which he had been taking for 4 years. Small enough to fit in your purse or backpack. Simple enough that even someone with brain fog can understand. Written like a conversation between friends. Available in hardcopy and kindle versions on Amazon.com on 1/1/16 – Stay tuned! 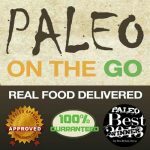 A frozen meal delivery service, they have a large menu of items for the paleo autoimmune protocol (AIP). I take the meals with me on vacation, and keep a stash in the freezer for emergencies. People often ask me my favorites. Right now, I’m loving the Shepherd’s Pie and Duck Confit. Marijuana contains between 70-100 bioactive compounds. Most of them are in very small amounts. The primary ones are THC (which is responsible for the “high”) and CBD (which doesn't have psychoactive effects). Both have therapeutic effects on autoimmune disease. There are also small compounds called terpenes, that create an “entourage effect” that makes different strains of marijuana work uniquely from one another. It's legal in 23 states plus DC. Where it's illegal, laws vary between decriminalization and mandatory sentencing. You can check the status of your state law here. Here's a list of marijuana laws in other countries. When you buy marijuana from a legal dispensary, there are labels telling you what compound concentrations exist in the strain you're buying, and they have also been lab tested to be clear of heavy metals, bacteria and toxins. You get both information and transparency. Another option if you don't want any high effect from marijuana is to buy isolated CBD capsules and tinctures. While marijuana can relieve anxiety, it can also cause it. Other potential side effects include dry mouth, dry eyes, blood pressure fluctuations, headaches, dizziness, nausea, numbness, hallucinations, impaired mental function, depression, sexual dysfunction and lung problems. Be cautious when first experimenting – start low and slow – with the smallest dose and wait to see how it affects you before increasing. When smoking marijuana, you will usually feel the effect within 30 minutes. With edibles, it can take hours, so be extra cautious with dosage there. Cost is also a challenge, since it isn't covered by insurance. You can spend $400-800/month on medical marijuana. If you're in a state where marijuana remains illegal, the only legal choice is Hemp CBD Oil which you can buy online. It's made from hemp, not marijuana. It contains less than 1% THC and has no psychoactive effect, which is why it's legal in all 50 states. Although it's not known to be as powerful as marijuana CBD oil, it can have a calming, relaxing effect. There's a CBD Oil group on Facebook where people share their experiences. There's a wide variety of quality among the CBD oils sold online. Seek a reputable supplier who has independent lab testing verifying what's in their product. Also be sure to check the full ingredient list, as there are often non-paleo fillers and carrier oils as well as added ingredients like ashwaghanda which is a nightshade. 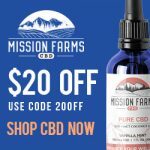 One high-quality paleo-friendly brand is Mission Farms CBD. There are also two websites that review CBD oils for quality: CBD Oil Review and Healthy Hemp Oil. Lauri Zrenda is a pharmacist and co-owner of Thames Valley Alternative Relief in CT. They serve 1000+ patients. The diagnoses in Connecticut that are approved for marijuana are: cancer, Crohn's disease, epilepsy, glaucoma, HIV, multiple sclerosis, Parkinson's disease, PTSD, spinal cord injury and wasting syndrome. Once a physician has confirmed one of these diagnoses, you are registered with a medical marijuana card and go to the dispensary. There, Lauri and her staff ask you about your symptoms and what you are looking to alleviate, and also your preference for method of consumption. She then guides patients to the strains and forms that will hopefully work best for them. It usually takes some trial and error to find the right one for each individual. There are hundreds of strains of medical marijuana available; her dispensary offers around 25 varieties. She has one patient with MS who used a walker prior to trying medical marijuana and now no longer needs her walker. She has another patient who came to the dispensary for cancer symptom relief, but she also had rheumatoid arthritis, and the medical marijuana drastically reduced her inflammation. She can make a fist for the first time in years. Beth Schultz lives in Oregon, where marijuana is completely legal. She's taking it for multiple sclerosis and chronic lyme disease. Her neurologist recommended it to her 7 years ago, and she got a medical prescription at that time. It reduced her pain substantially but she still needed other prescription medications as well. 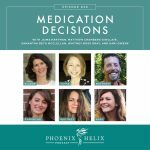 Two years ago, she started using food as medicine, and that combined with medical marijuana allowed her to get off all of her other medications. The form that works best for her are marijuana oil capsules with a 1:1 ratio of THC and CBD. Beth follows The Wahls Protocol. She recommends the book: Cannabis for Lyme Disease and Related Conditions. Emily Williams lives in California where medical marijuana is legal. She's taking marijuana CBD oil capsules for rheumatoid arthritis. She wasn't able to tolerate conventional RA medication, and her pain had gotten so bad she felt suicidal. Friends encouraged her to try medical marijuana and her pain reduced instantly from a 10 to a 2. 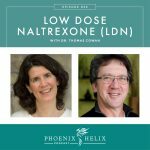 However, the capsules are very expensive, so she switched to low-dose naltrexone as her primary medication. She now takes the CBD oil capsules for breakthrough pain, which usually only happens if she goes off the paleo AIP diet. She chose the CBD oil because she didn't want any psychoactive effects. She lives in a state where medical marijuana is illegal, so we are keeping her last name anonymous. She has tried both the hemp CBD oil and smoking marijuana for Crohn's disease. Traditional immunosuppressants were never able to put her in remission. The addition of marijuana and a paleo-style diet allowed her to achieve remission for the first time in her life. She has been able to go off steroids altogether and reduce her immunosuppressant medication as well. She finds that the hemp CBD oil has a calming, anti-anxiety effect and helps her sleep, but wasn't enough by itself to alleviate her Crohn's symptoms. The marijuana, which contains the THC, is necessary for her. She feels best when she takes them both together, because she doesn't have access to a high-CBD strain of marijuana.